Formed in 2001 in Bury, Greater Manchester, Yealink UK has since then established itself as a market-leading manufacturer of SIP telephones that are the choice of different carriers, enterprises and clients in over 80 countries all over the world. As an R&D led company that claims to invest a lot of its capital into creating a wide variety of state-of-the art, innovative and feature-rich IP phones that aid efficiency whilst minimising cost, you might think this brand is exactly what you have been searching for….but are you certain? 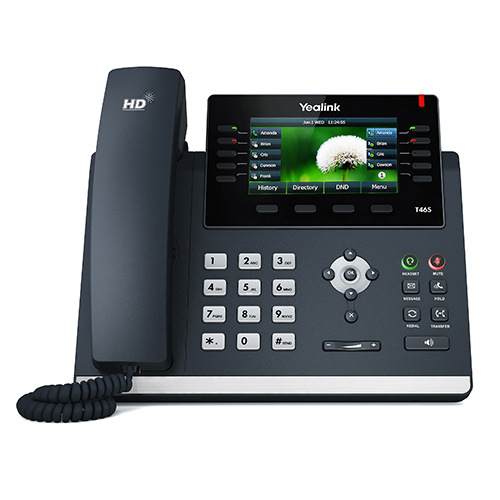 Fortunately for you, in this article we have decided to review one of the company’s most popular products, the Yealink SIP-T46G, in the hope that our professional opinion may help you make the right decision for your business. Before we proceed, however, we just want to make it clear that we are not selling this product. We are merely offering our advice in the hope that you may use the information we provide to your benefit. What is the Yealink SIP-T46G? Released in Spring 2013, the SIP-T46G is Yealink’s revolutionary IP phone designed for executives and professionals alike. Featuring a high resolution 4.3″ 480 x 272-pixel colour display that perches above a sleekly designed, jet-black interface, the handset oozes style and is also dotted with 7 feature keys and 10 customisable line keys that allow users to access over 27 different features at the click of a button. Though the design may not be the newest, from all the positive reviews we’ve seen on this phone it’s clear that users are still happy with what the product they bought three years ago and is testament to the ethos that if it isn’t broke why fix it? As well as offering users key features such as call hold, mute, DND, speed dial, call forwarding and call waiting, the SIP-T46G also allows access for up to 16 separate VoIP accounts as well as allowing direct IP calls without the need for a SIP proxy – making this a very flexible option that can appeal to many different kinds of businesses. What about the advanced features? When assembling the handset you will notice that the device has a dual-port for Gigabit Ethernet support, a USB port for attaching accessories such as Bluetooth headsets for hands free calling (ideal for call centres or busy receptions) and instructions on how to mount the phone to a wall should you require it. As well as this, the SIP-T46G offers a full 4.3″ 480 x 272-pixel colour display, which can be used to access all-important contact information before, during and after a call to ensure no opportunities are lost. Furthermore, the pre-installed Yealink Optima HD technology ensures that every call made on the SIP-T46G is unmistakably clear and enables lifelike conversation that’s absolutely clear from beginning to end. 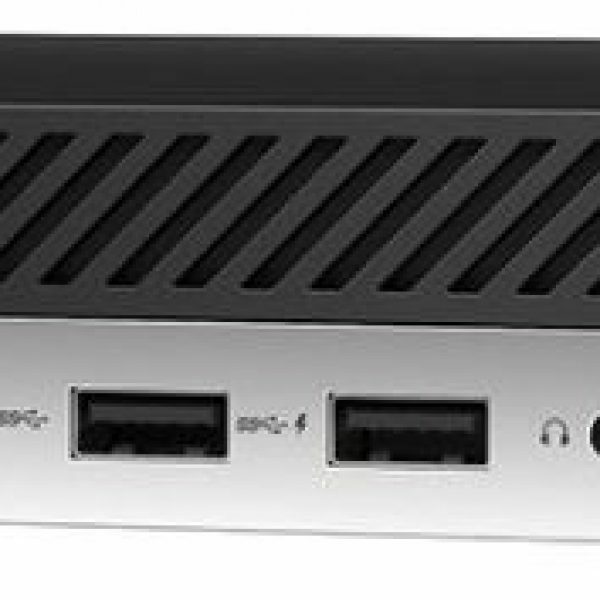 What strikes us most about the SIP-T46G is it’s simplicity and ease-of-use. Setting up the handset from the box is a breeze and navigating through the menus to access information couldn’t be easier thanks to the 10 Customisable Line Keys that let you can configure to suit your preferences in seconds. Moreover, if 10 features are not enough to meet your needs, an innovative Switch Key feature allows you to ‘triple up’ the number of features assigned to each button. Is this the right phone for you? 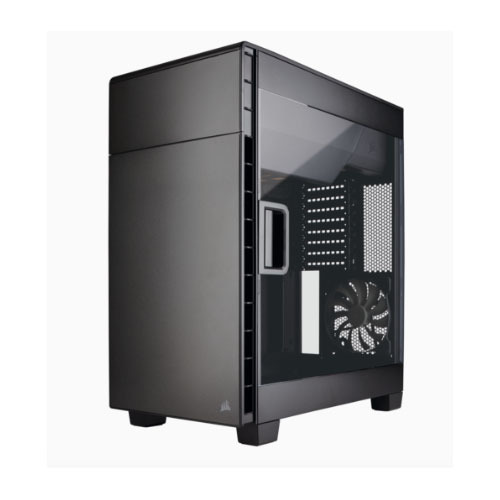 Retailing at around $269.00/£219.00, the SIP-T46G is certainly within the budget of even the smallest of businesses, and the wide variety of efficiency boosting/ cost-reducing features the phone offers means it would certainly be worth the investment. In all seriousness we can see this phone on reception desks, in call centres, in offices and, thanks to the wall mount option, even on factory floors and warehouse spaces. 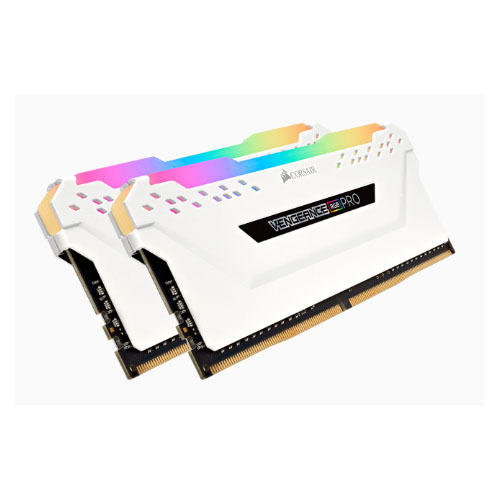 It strikes us as a very versatile machine that offers many features for relatively little cost and that is something every business owner should value. 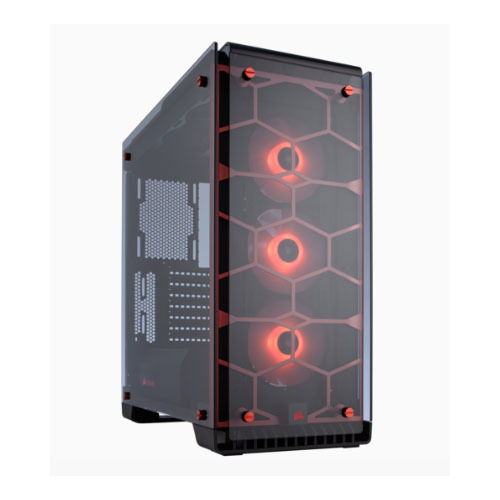 How compatible is this phone? Any buyers looking for added flexibility from their SIP phone will be pleased to know that the SIP T46G is compatible with various SIP based platforms including Broadsoft. Where can you buy this phone? After a quick scan we can see that the phone is available from numerous online sources at an average price of around $269.00/£219.00 RRP. Thankfully the phone is very easy to set up and users simply have to assemble the device following simple instructions (YouTube videos are also available online), plug it in and you are pretty much good to go. 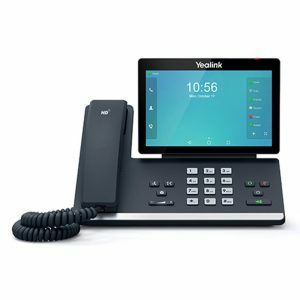 As a highly versatile yet relatively inexpensive phone that is simple to use, easy to install and has a proven history of positive reviews from happy customers that have been using this phone for years, we feel that the Yealink SIP-T46G is a worthy addition to almost any workplace. 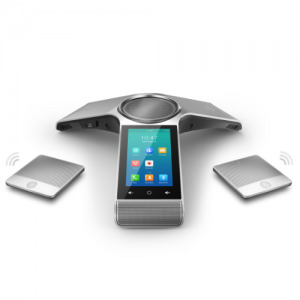 In particular, we feel this phone would be ideal for start up businesses looking for a device that is ready to plug in and use right out of the box, requires very little maintenance and can instantly improve a business communication quality from the get go. 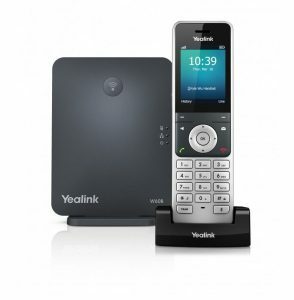 Though we have explained what we think of the Yealink SIP-T46G, we are fully aware that everybody has their own opinions and we would very much like to hear about your experiences (good or bad) with this product. 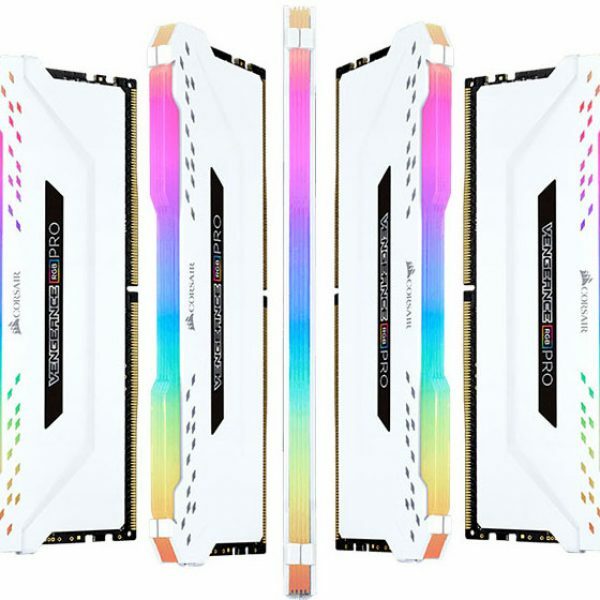 Beneath this article there is a comments section where you can tell us what you think about this phone and how it fit in with the type of business you run. We would also be very grateful if you could contribute to our rating system you to help give a more accurate customer review of the device and help other potential buyers decide whether or not this phone is right for them.